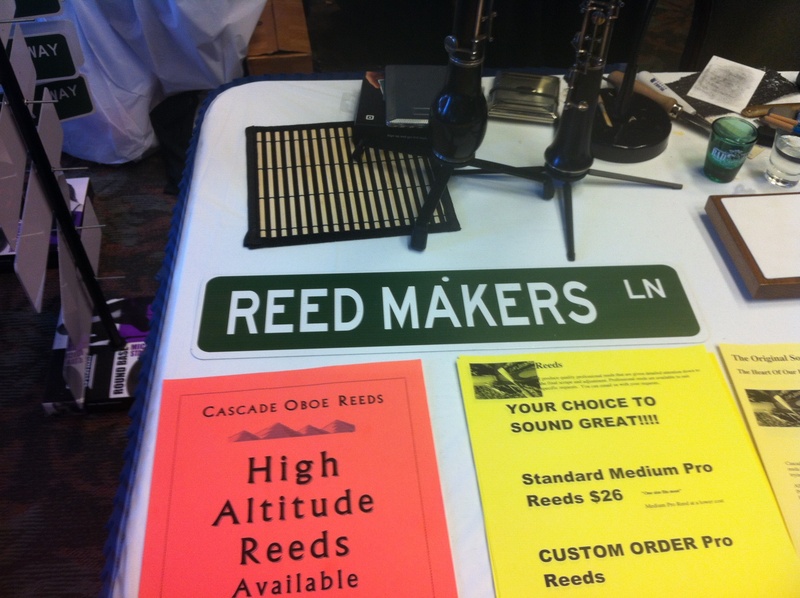 "Cascade Oboe Reeds are made extremely well, out of excellent cane. When I was unable to make reeds for several months because of a hand injury, Cheryl's reeds were a blessing. Consider trying the 1/2, 3/4, and 7/8 made reeds." I pay detailed attention to every nuance down to the final scrape and adjustment. With your personalized "best fit" I will custom fit the reeds to you! A manual dedicated specifically to the adjustment of reeds. Spend the day learning about reedmaking, adjustments and technique.